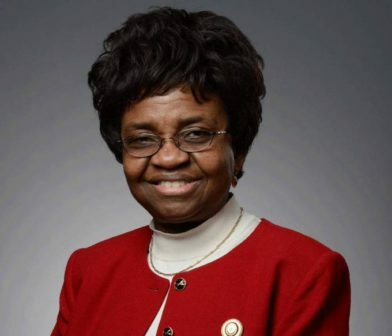 Prof. Moji Adeyeye, Director-General of NAFDAC, gave the advice in an interview with the newsmen on Monday in Abuja. “The offence of falsification of medicines and importation of illicit drugs into the country are serious and require stiffer penalty. “The offence should be viewed as affecting lives and destroying families; that is why we sent the bill to the National Assembly for stiffer penalty,” she said. She expressed the commitment of the organisation to safeguarding the health and wellbeing of Nigerians. The NAFDAC boss also said the organisation would continue to ensure safe consumption of foods and drugs in Nigeria. Adeyeye said that the agency had adopted more effective ways of realising its mandate in the interest of Nigerians. “Our mission is to safeguard the health of our people by ensuring that what they consume in terms of foods and drugs are safe for consumption, and will perform the purpose for which they were prescribed. “Our motto now is customer-focus, agency-minded, and we mean every letter of those words. “Our attitude and work culture have changed and remarkable, improvement have been recorded in operations in the last few years,” she said. 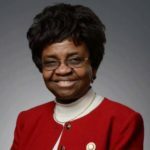 Adeyeye said that NAFDAC had also adopted faster procedures to screen and approve food products for small businesses. She said: “For Micro, Small and Medium Enterprises (MSMEs), we now have faster time to screen and approve their products. It is 90 days for foods and 120 days for drugs.